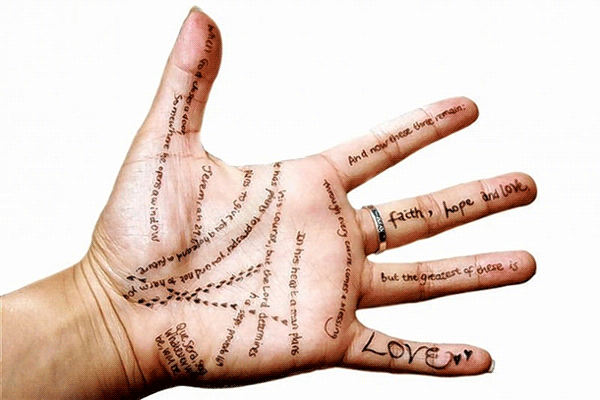 How a Basic Palm Reading Diagram Can Foretell Your Future? You are here: Home / Read Your Own Palm / How a Basic Palm Reading Diagram Can Foretell Your Future? According to palmistry researchers, the art of foretelling future is believed to have originated in India, from where it gradually to its neighboring countries like Egypt, China, Persia, and then to the other European countries. 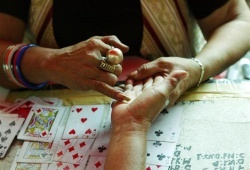 Despite the fact that there are many variations, almost each country has the tradition of palm reading. This method can help characterizing an individual and predicting his (her) future based on certain lines as well as general features – traits of the palm. Which hand should be used to read? Some palmists prefer analyzing the right hand while some use the left hand. 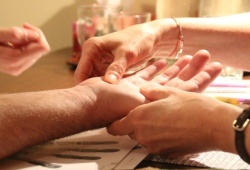 In palm reading, traditionally, the hand that you use a lot will be read first, and it’s called ‘dominant hand’. When reading the palm, among all the aspect, you should focus more on analyzing the palm lines. However, exploring lines on your palm requires you to have a thorough understanding of basic palmistry knowledge. How many lines on your hand? Can you list the names of the major lines? For those who just start learning about palm reading, every person’s hand is totally different. You won’t find any hand that the palm lines have the same position or arrangement. Everyone has their own destiny, and it’s believed that can display through their hands. As you can see in the Palm Reading Chart, there are certain lines that indicate to different aspects of your life. They play an important role when it comes to one’s fortune and future. While the ideas on the right palm can tell the story of your past life, the left hand maps out your present life – the concept seems relevant. 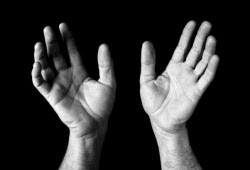 Now, take a look at your left palm and you’ll see the Heart Line (upper), the Head Line (middle), and the Life Line (lower curving); remember to note the depth of all these three lines. – People who have deeper and darker lines will attain successful lives without any regrets. – People with lighter lines are predicted to have a quieter and reserved demeanor. Not only deciding your future, but your hand also helps determining the past or hidden qualities. 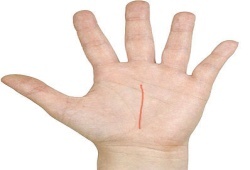 Palm readers normally check the general characteristics of the palm before consulting the “Basic Palm Reading Diagram” . 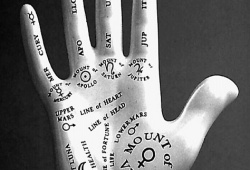 Although palm reading can’t deliver a 100% accurate result, one must appreciate this technique is – it supports the palmists to pick up hints to precisely describe a specific person and numerous aspects of his (her) character & personality. What Do The Lines On Your Palm Mean Medically? Copyright © 2019 · All right protected on content of: Palm Reading Chart.